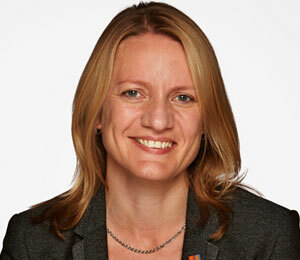 Dr Emma Robinson qualified with a BSc (Hons) in Biological Sciences from the University of Durham in 1995. She went on to study for a PhD in Molecular Microbiology and to carry out postdoc research at the University of Durham. Subsequent appointments in the Biotech industry and for the Medical Research Council in Oxford confirmed her move out of the laboratory into an academic management role. Dr Robinson was appointed as Research Manager at the UoB Medical School in 2004, followed by progression to Head of Research & Knowledge Transfer for the College of Medical & Dental Sciences in 2008 before appointment as College Head of Operations in January 2010.